Mr. Gregory J. Haines is a past State Co-chair of the Claims and Litigation Management Alliance. He is active in the local community organizations such as the Indiana Knights of Columbus where he served as a District Deputy and he volunteers as an Indiana Master Naturalist. 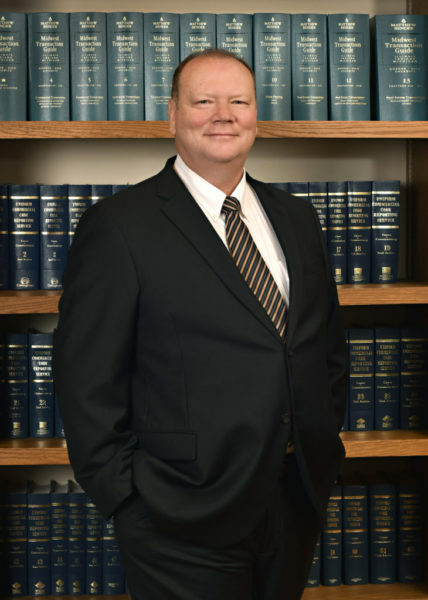 Mr. Haines is a member of the Indiana State Bar Association and the St. Joseph County Bar Association.